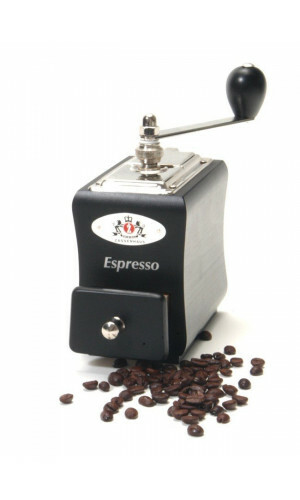 Many people buy fresh and premium coffee beans and have an expensive coffee machinery to brew it, but they don't think of the humble grinder that sits between them. 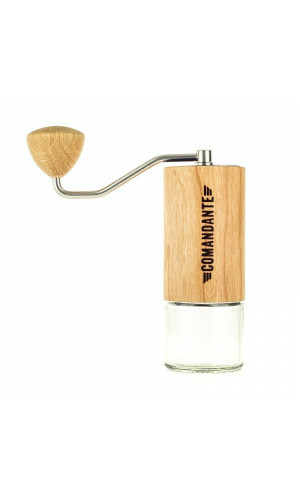 It's a shame—a good grinder can make a world of difference. 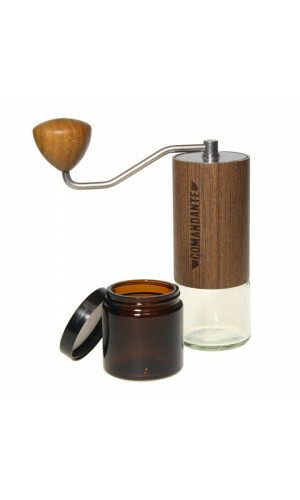 Because every dynamite cup of espresso or coffee starts with a dynamite grind. Consistency, texture, size - it all matters. 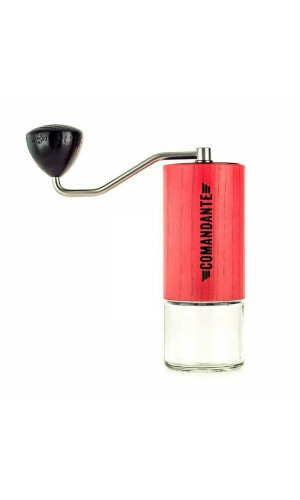 A manual coffee grinder is prefered by thousands of coffee enthusiasts around the world. 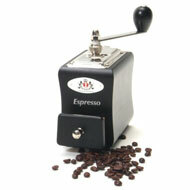 The perfect grind for any brew method. 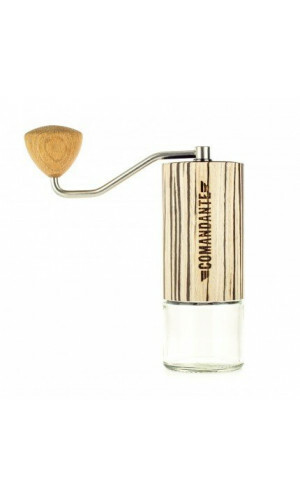 Handground Precision Coffee Grinder -> Better Grind, More Flavor! Extremely precise hand mill. There were no compromises in quality and performance.